We navigate the tides from water safety to competitive success one stroke at a time. NCA welcomes swimmers of all ages and abilities. Whether you're looking to continue building a strong, confident swimmer after a successful learn-to-swim course or considering a team proven to propel athletes onto the collegiate stage, NCA delivers a program that evolves with your commitment. We make it easy to succeed. From novice to Junior National, NCA guides you through each level of the club, placing the highest values on teamwork, academics, and character building. NCA constructs its programs around achievement at every level, knowing the key to improvement is consistency. You are the captain of your success. 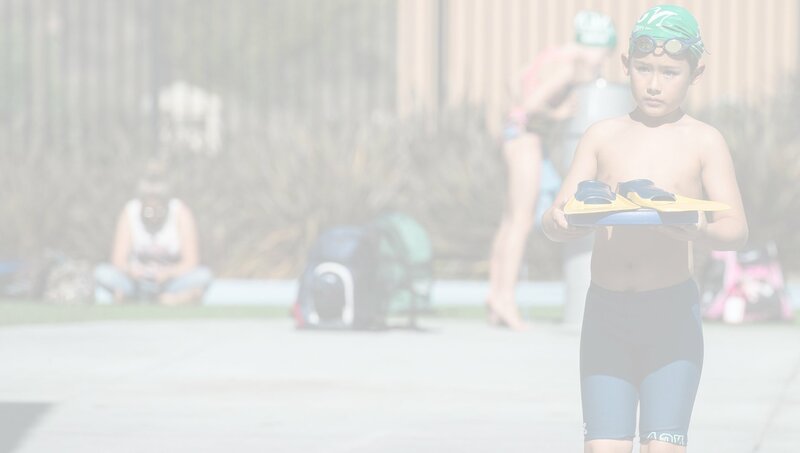 Learn about the philosophy that makes NCA San Diego’s top swim club. The NCA philosophy is age based until swimmers reach their freshman year of high school. Our age-group programs fill with swimmers 14 years old and under. It is flexible yet commitment based, and we emphasize the importance of consistency in attendance in order to achieve measurable results. 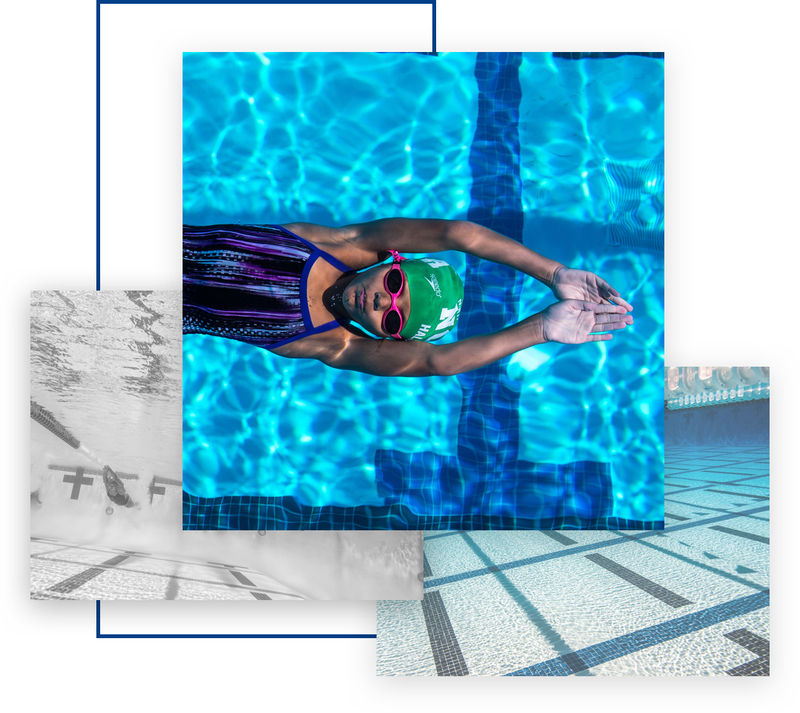 Once a swimmer reaches high school, our philosophy shifts to performance standards that align with swimmers’ physical and mental development in addition to commitment. 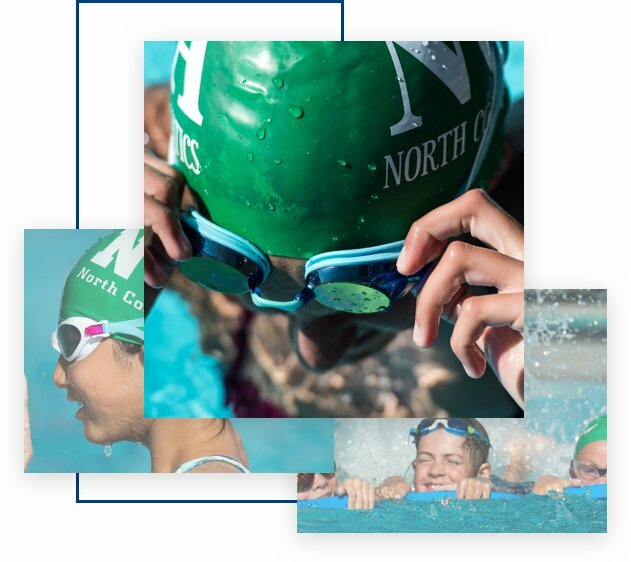 A 501(c)(3) organization, NCA Boosters support fundraising for the club, provide financial assistance for swimmers who experience hardships, offer community outreach with our existing partners for children who cannot afford learn-to-swim programs, and administer the Kay Pentz Scholarship. From articles that educate and inspire swimmers to anecdotes about the magic of the green cap, The Green Cap chronicles the essence of NCA both on and off deck. Building confidence and creating community for every child who swims.